Prestigious Plastering and Drywall has been serving the Triangle area since 1997. Tim Kiessling's passion is historic plaster restoration and travels all over North Carolina to many historic homes and commercial buildings. Prestigious is owned and operated by Timothy Kiessling. Tim has plaster in his DNA. His great uncle was in the Washington DC Plasters Union in the early 1950's, and he taught Tim's father – who taught Tim. 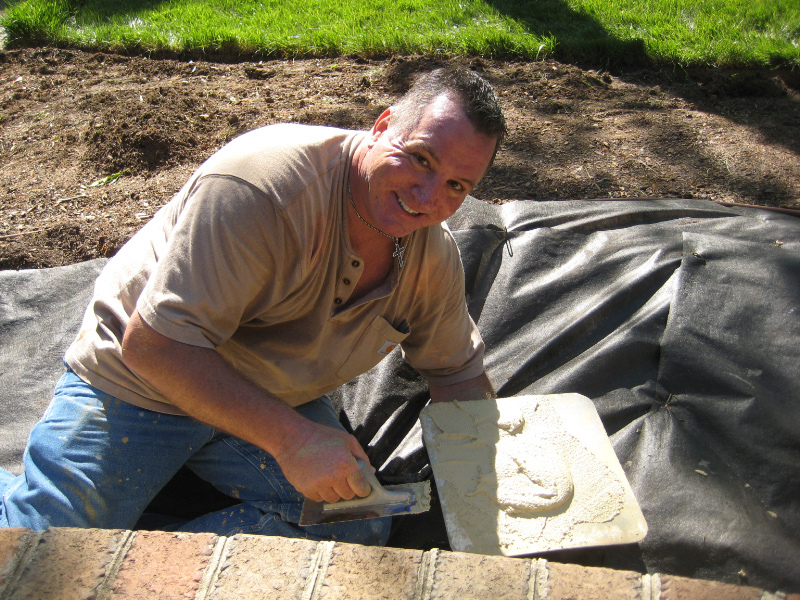 In 1984, Tim began full-time work as a plaster and drywall mechanic, and has been at it ever since. Tim came to the Triangle in 1997, and now you have the opportunity to hire his three decades of experience in plaster and drywall. Prestigious Plastering And Drywall has been serving the Triangle for over 20 years and offers 35 years of professional experience. 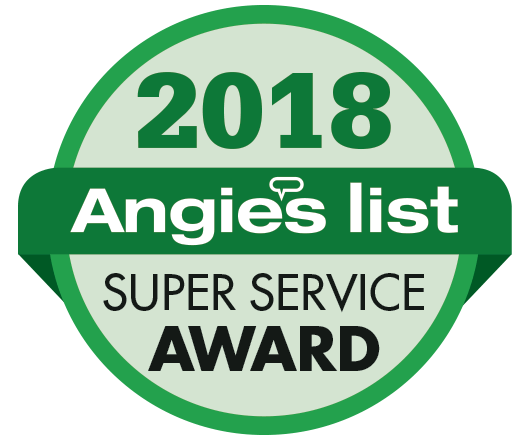 Our customer satisfaction has earned us an A+ rating on Angie's List. Call us and find out why you'd be crazy to give your business to anyone else! .